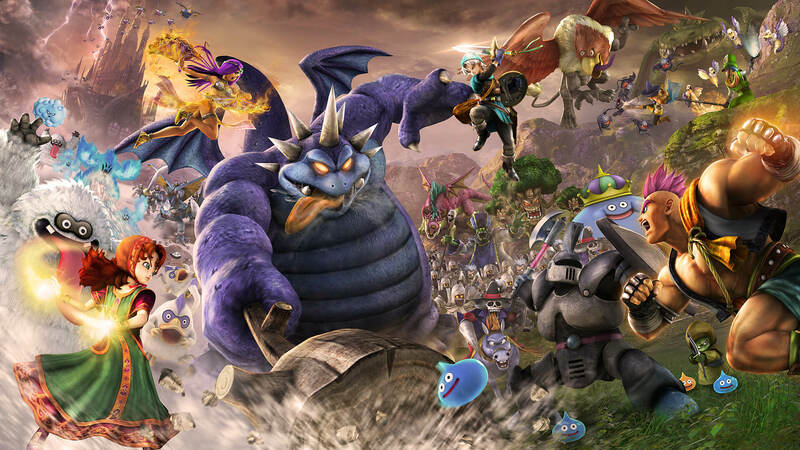 Square Enix has spilled the beans on Dragon Quest Heroes II, explaining the enhancements that they've made compared to the first -- if you haven't already been playing the sequel since last May in Japan. When the game arrives in the west on April 25 though it'll bring online co-op along for the ride, as well as a simultaneous Steam PC launch. In case you missed it before, it'll sport an overworld too and feel more like a traditional Dragon Quest game. Multiplayer alone is a massive improvement on the first! If you're down, Square Enix has an "Explorer's Edition" on their store with some bonuses.